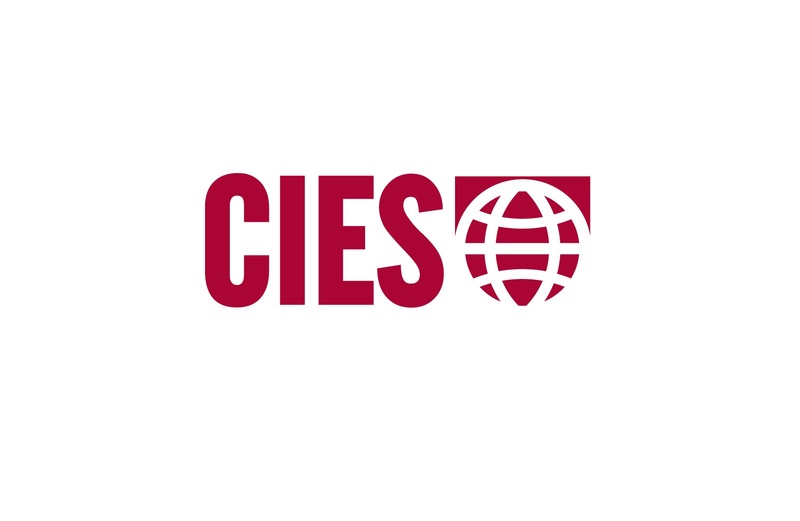 The Comparative and International Education Society (CIES) Board of Directors strongly denounces the blanket restrictions on travel to the US of citizens from select countries announced by the Trump administration on Friday, January 27, 2017. We stand by our longstanding commitment to global engagement, educational and cultural exchanges, free inquiry, and mutual understanding (see http://www.cies.us/news/317465/Statement-from-CIES-Following-the-US-Presidential-Election.htm). While the legal situation is still evolving, we find these discriminatory actions both contrary to core American principles and a threat to international scholarly exchange. As an academic society dedicated to international cooperation and respectful dialogue across difference we are committed to ensuring a safe and welcoming space for all our conference attendees. CIES leadership has attempted to reach out and offer our solidarity to all CIES 2017 conference registrants from the countries affected by the Trump administration’s actions. We believe that the field of comparative and international education cannot be neutral in this case. We call for our colleagues to continue to advocate for the flow of people and exchange as essential to inquiry and the advancement of educational knowledge and development. We urge our members to take a strong stand against discrimination and to join us in Atlanta March 5-9th where we have added special highlighted sessions and town hall forums to discuss activism and academic exchange in our current era. At CIES 2017 we will be coming together as a community of education researchers, practitioners, policymakers and students committed to advancing equality, understanding, and international cooperation.